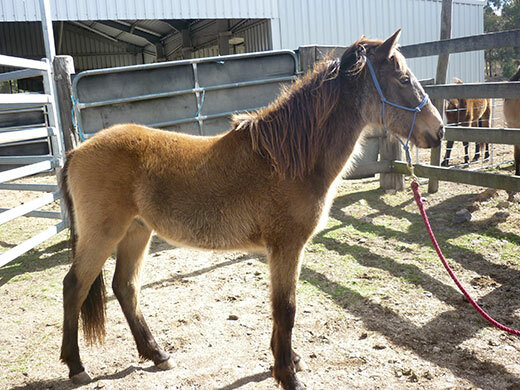 Horses regularly come through our Adoption program and are from Guy Fawkes River National Park and Oxley Wild Rivers National Park. Available horses are listed below. Our main Sanctuary is located on the Northern Tablelands of NSW, midway between Armidale and Guyra. Our Adoption program is Animal Welfare (RSPCA) approved. 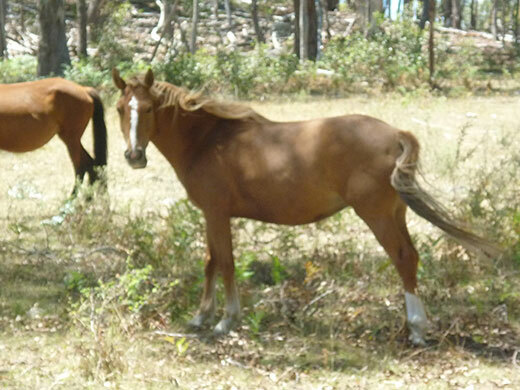 Email info@savethebrumbies.org or call 02 6655 2224 for more information about the horses. 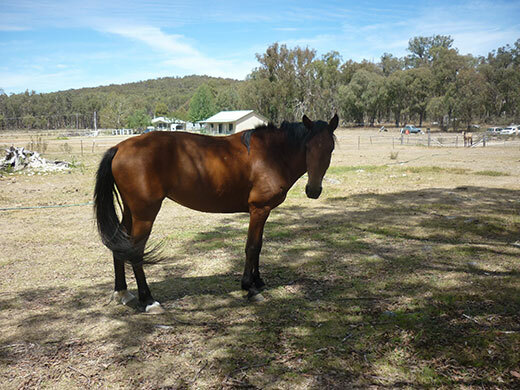 If you can’t adopt but still want to help you can sponsor a brumby. 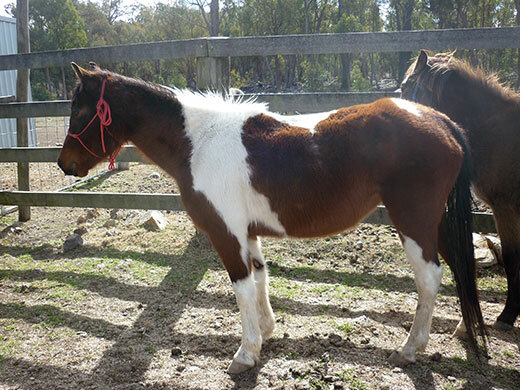 We have more quality horses being prepared for Adoption, not yet advertised, keep in touch with this page. 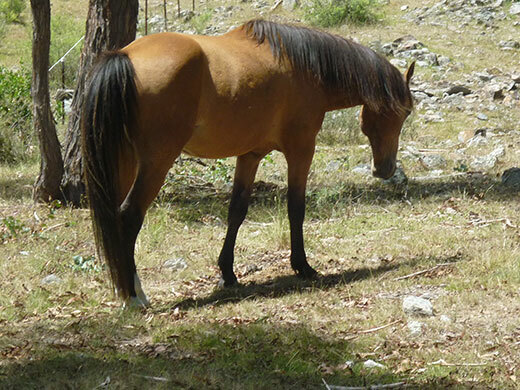 Superb buckskin stallion to be gelded before placement, excellent temperament. Bay mare, quiet, ideal pleasure horse. 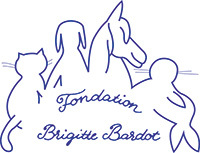 You can also help with sponsorship or donations.